"From the Sideshow to the Big Top"
by Rebecca Lieb. Cover: Portrait of Professor Mombooze-o. 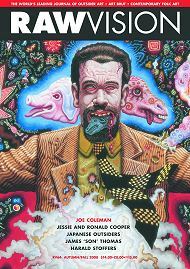 "Joe Coleman remembers Indian Larry"
February 2006. 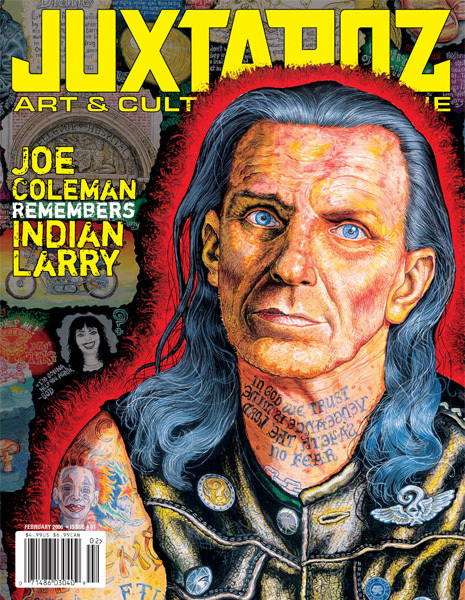 Cover image and cover article: "Joe Coleman Remembers Indian Larry." But is it Outsider Art? 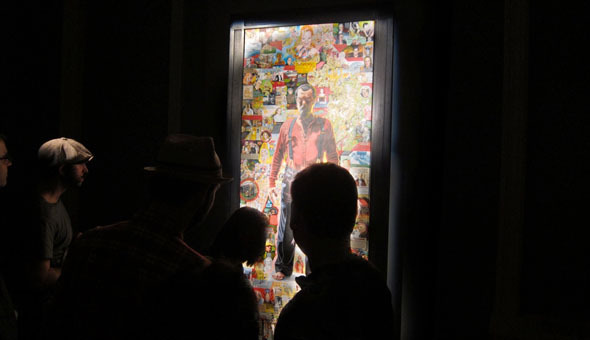 Article discusses the controversy over Coleman being banned from the Outsider Art Fair.